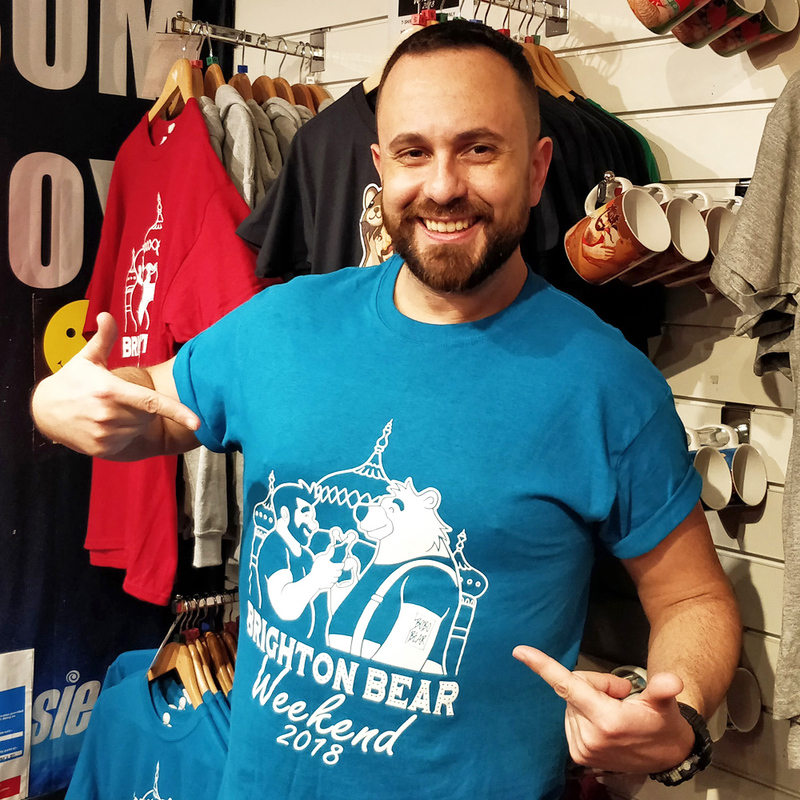 Bobo-Bear, the artist who designed our fantastic new 2018 logo, made a personal in-store appearance at Prowler in Brighton on 27 January 2018. 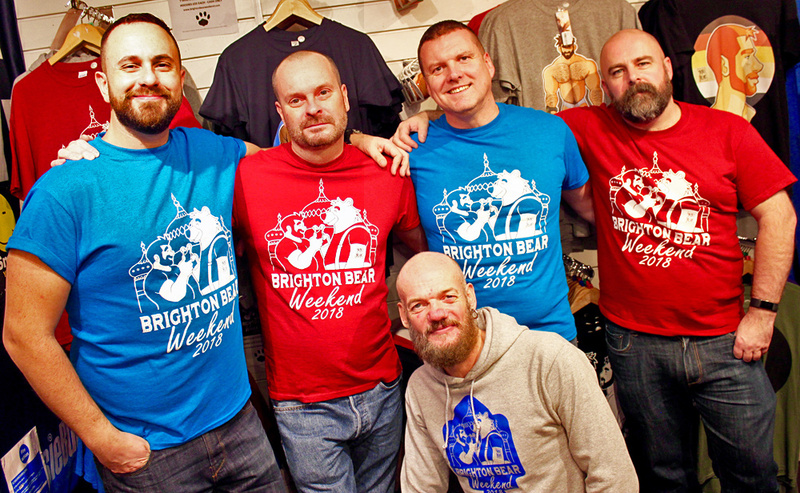 Prowler are now selling his new range of amazing bear-themed designs on t-shirts, cards, mugs, fridge magnets and more. Be prepared to see his artwork at bear and Pride events everywhere this summer! 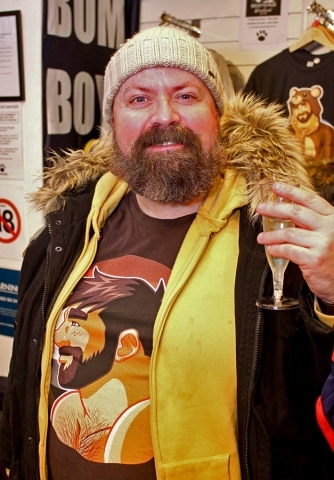 While you’re here, check out our latest interview with Bobo-Bear.